Come and learn about Torrance Learning FREE (yes, FREE) xAPI Cohort class. The xAPI Learning Cohort is a free, vendor-neutral, 12-week learning-by-doing project-based team learning experience about the Experience API. (Yep, you read that right – free!) It’s an opportunity for those who are brand new to xAPI and those who are looking to experiment with it to learn from each other and from the work itself. Participants form teams based on shared interests and work together on an xAPI project. Each cohort features some predefined projects so you can jump right into something that sounds interesting and of course you can come with your own project idea and gather a team around you to get moving (or bring your team!). Past projects have included an onboarding checklist that leverages the Internet of Things (IoT), a game that tracks user clicks as a way to identify UX gaps, and exploration of LMS-LRS interoperability. 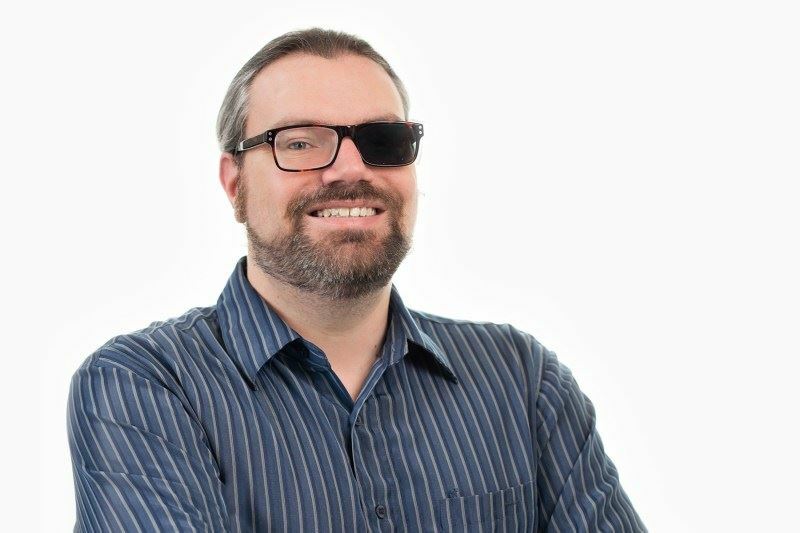 Peter joined TorranceLearning as a software developer in 2018–after teaching himself to code and teaching others to code for more than two decades, it seemed like it was time to write some software himself. In addition to his coding and teaching experience, he also brings a background in instructional design and multimedia development. In his free time, Peter likes coding games along with virtual and augmented reality.